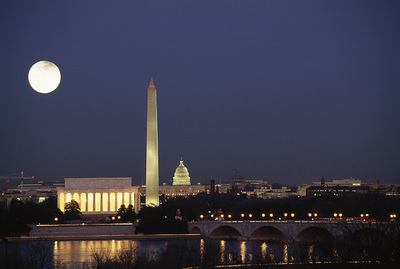 *As the U.S. capital, the District of Columbia is a special federal district, not a state. 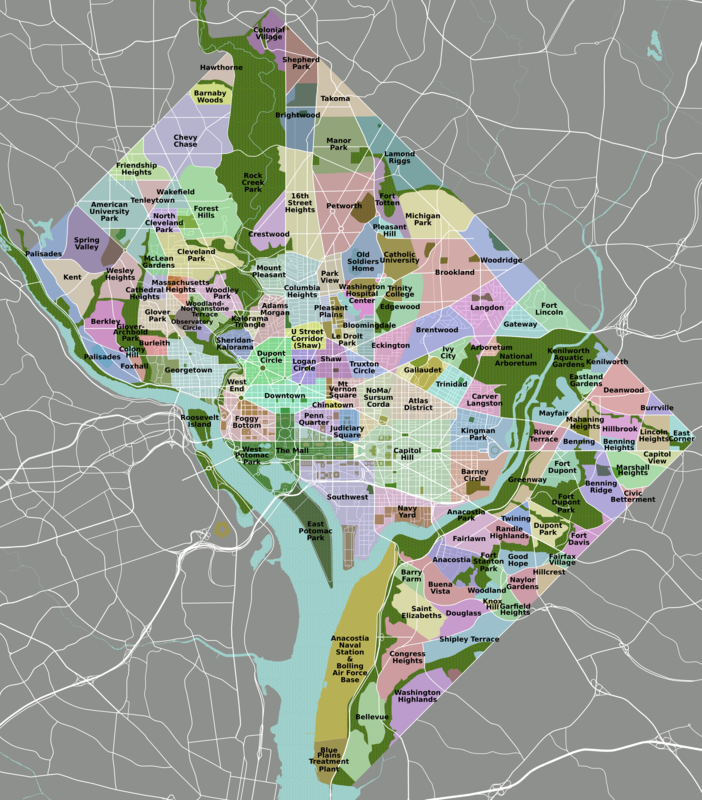 District of Columbia Neighborhoods Map. Click on the map to enlarge. District of Columbia Road Map. Click on the map to enlarge.